A TIMES BOOK OF THE YEAR * A GUARDIAN BOOK OF THE YEAR * A METRO BOOK OF THE YEAR `The year's must read novel' The Times `One of the most important books you'll pick up this decade' Harper's Bazaar `An outstanding book that could be this year's A Little Life' Guardian At 14, Turtle Alveston knows the use of every gun on her wall. She knows how to snare a rabbit, sharpen a blade and splint a bone. She knows that her daddy loves her more than anything else in this world and he'll do whatever it takes to keep her with him. But she doesn't know why she feels so different from the other girls at school; why the line between love and pain can be so hard to see. Or why making a friend may be the bravest and most terrifying thing she has ever done. Sometimes the people you're supposed to trust are the ones who do most harm. 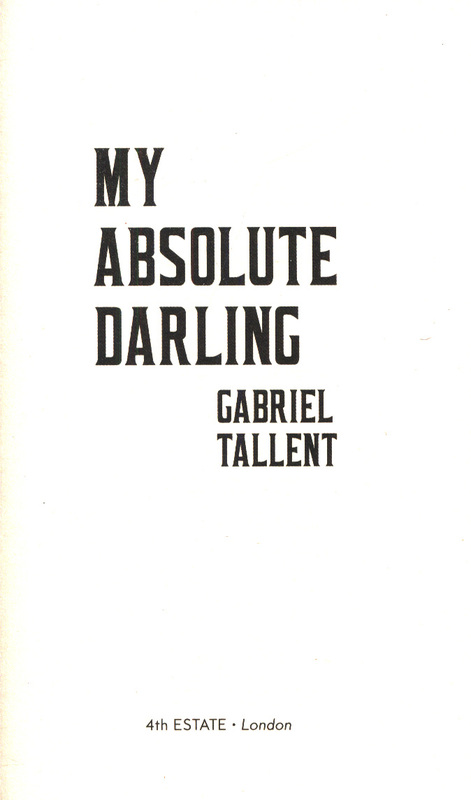 And what you've been taught to fear is the very thing that will save you ... `This book has challenged me like no other. It's a masterpiece. A work of art on a page. 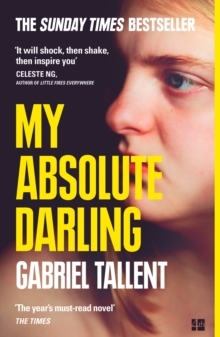 I guarantee this book will take your breath away' Joanna Cannon, author of The Trouble with Goats and Sheep `Brutal yet beautiful, My Absolute Darling has floored me. 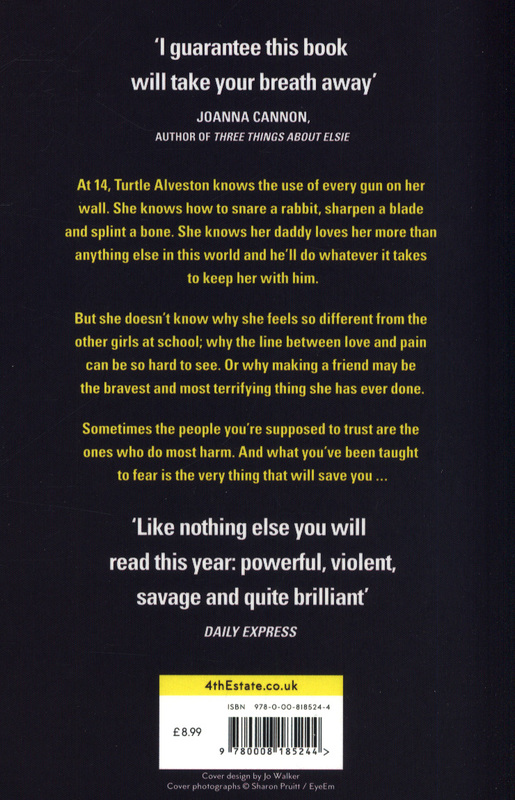 Dear Turtle, a heroine amidst the horror. Exceptional, unflinching storytelling' Ali Land , author of Good Me Bad Me `An incandescent novel with an extraordinary, unforgettable heroine, both deeply contemplative and utterly thrilling' Observer - Thriller of the month `There are echoes of Ma's bravery in Emma Donoghue's Room, or the resilience of Cormac McCarthy's protagonists as they struggle to stay alive. 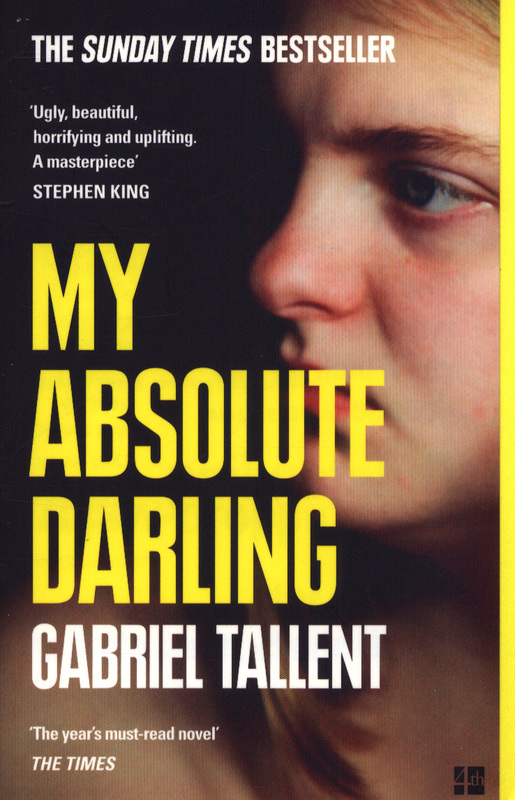 Tallent's world is shocking in the truest sense of the word' Irish Times `An utterly fantastic read.